Nathan Davis is an Australian qualified Naturopath, Nutritionist and Herbalist with close to a decade of clinical experience at BGH. He has been trained and mentored by an Holistic Medical doctor to expand his treatment skills. This is why Nathan is one of the first Health Practitioners that patients seek for their health care: be it acute or chronic health problems; general care; or preventative and anti-ageing support. Nathan has been further trained to read and understand not only the standard readings for most pathology testing but also the optimal zone for blood tests. HCG Fat Burn Body Contouring™ Programme. Neurological Integration Systems (NIS) Kinesiology to check for possible food intolerances, hormone imbalances and hidden fungus/parasites. As well as iridology, nail and tongue analysis as part of his traditional naturopathic treatment plans. He brings with him, an extensive knowledge of nutritional and naturopathic medicines, as well as a holistic approach to treatments. Nathan’s special areas of interest include extracellular matrix detoxification, getting you toxic free both in body and environment, hormonal weight loss, stress toxins, sleep, and children’s health including ADD, ADHD etc. Nathans sees a lot of female patients who would usually opt for a female naturopath but they feel very comfortable right away with Nathan. He understands female issues and deals with them all the time. Nathan’s focus is on educating his clients so that they are empowered to use the tools provided to maintain their own path of health and well being. 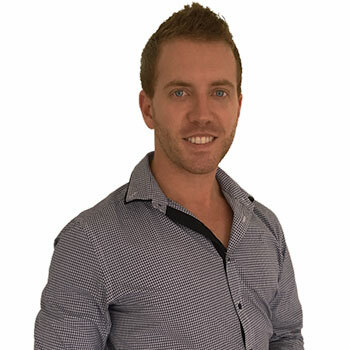 The body will indicate signs of stress, malnutrition and illness in a variety of ways, and Nathan is passionate about recognising these signs and creating effective and easy treatment plans to allow his patients to achieve their wellness goals. Nathan is a member of NHAA (National Herbalist Association of Australia), ASBRM (Australian Society for Bioregulatory Medicine) and ACNM (Australia Collage of Medical Nutrition). Our mission is simple: we want to help you create a healthy body, mind and soul. 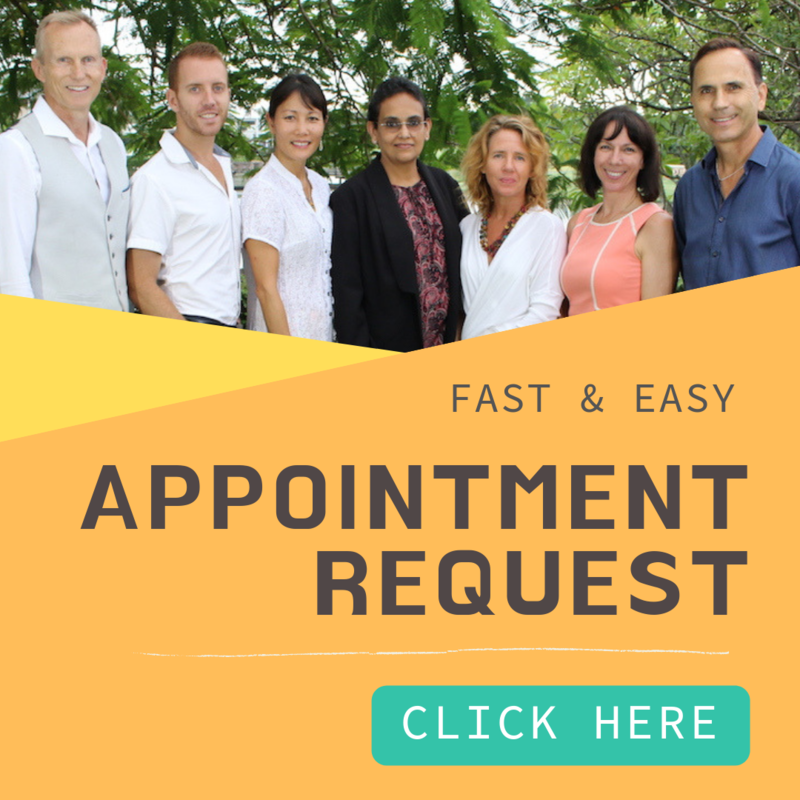 Please call (07) 5522 8902 to reach our reception team who will do their best to address your concerns, answer your questions and book an appointment. Alternatively, you can request an appointment online or send us a message and we’ll get back to you as soon as possible. Click here to read or write a review of your own experience.